If you, or a family member, are in need of help with a balanced home-delivered meal contact the Meals On Wheels program which delivers in your local area. If you are already signed up to receive a meal and want to make a change or have a question please contact the Meals On Wheels program which brings your meal. 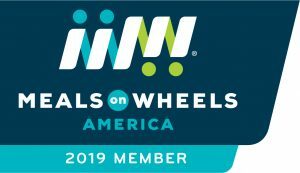 2019 © Meals on Wheels Delaware. All rights reserved.